In the city of Irbid in Jordan, Zakat Foundation of America (ZF) has just expanded its Vocational Training Center (VTC). It was established two years ago and since then classes quickly fill up with women looking to acquire skillsets such as sewing and knitting. Najah and Rawan are two beneficiaries from the VTC program. 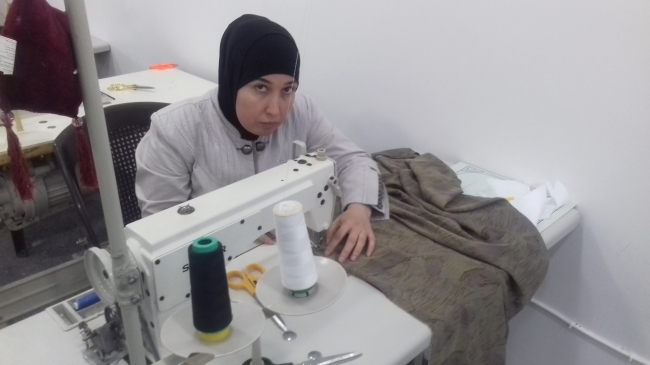 Najah now earns income based off her sewing skills. “I am really happy and proud of what I accomplished and I am aiming to learn new skills hoping to open my own sewing workshop” she added. 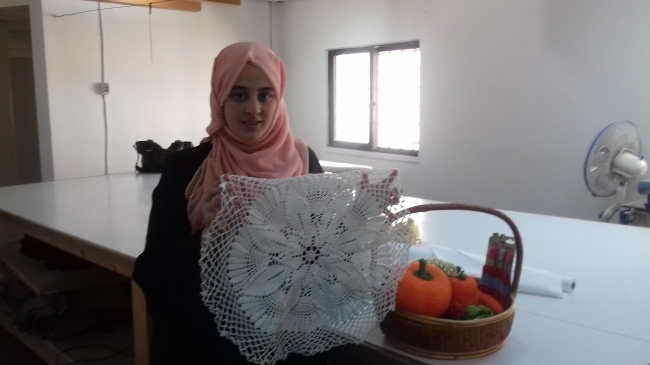 Rawan, 21, has already started up her own business. “I started my private business by creating knitted socks for kids with the help of someone who gives me the designs,” said Rawan. She also creates gift bags created from wool among other items. You can support women like Najah and Rawan by donating to VTC programs at zakat.org.